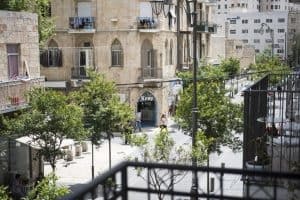 La Perle Hotel is just a few steps from the popular streets of Jaffa and Ben Yehuda. 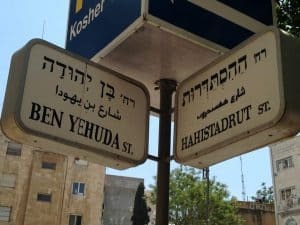 Modern rooms have a safe, black-out curtains, an LCD TV, and free high-speed Wi-Fi.La Perle Hotel is 15 minutes’ walk from Jerusalem’s Old City. 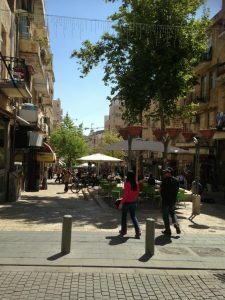 It is next to Jerusalem’s downtown area and a pedestrian area full of shops and restaurants.